Speaking as part of an online Q&A session originally broadcast February 24, the celebrated cryptocurrency educator added he had “never” collected cryptocurrency on offer as part of a Bitcoin hard fork to those who previously held Bitcoin (BTC) balances. “Airdrops come with a rather significant price attached to them, and that price is the loss of privacy,” he said. Bitcoin holders were able to take advantage of multiple forks of the original BTC chain several times in the second half of 2017. 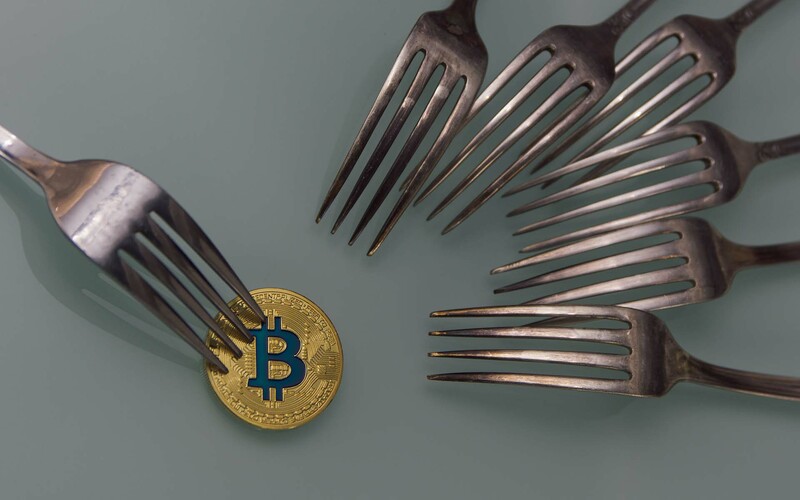 Bitcoin Cash, the first major hard fork of the Bitcoin network, was swiftly followed by various other hard forks which issued ‘free’ coins to holders who held BTC on the date the fork was created. These have included Bitcoin Gold, Bitcoin Diamond, Super Bitcoin and others, with not all promised forks successfully launching with the promised balance duplications. “What happens if you try to cash out on one of these forks? Most people are going to do this in a very naive way which is aggregating all of the UTXL in a single transaction and moving it out – you’ve just associated all of those addresses,” Antonopoulos explained. “…Trust me, intelligence agencies, analytics firms and anyone else who has the desire to do data analytics is watching, and they’re going to know exactly what you have and which addresses belong to you. While airdrops have become something of a fashionable trend in cryptocurrency since 2017, authorities have already begun issuing their own warnings about the legal implications of interacting with them. US regulators in February stated in a dedicated hearing on cryptocurrency that they would continue monitoring the activities of businesses and other actors offering digital tokens, with tax obligations becoming an increasing concern for exchanges. Major exchange Coinbase also released dedicated reporting tools for US citizens this week, ahead of the tax deadline set by the Internal Revenue Service for April 17. What do you think about Bitcoin airdrops? Have you claimed coins resulting from the various Bitcoin forks? Let us know in the comments below!